We have many talented clients coming to see us. 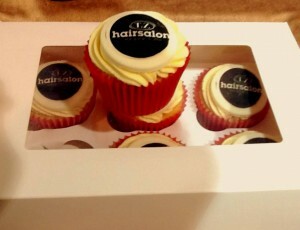 We would like to give big shout out and thank you to Alison Veiro for the wonderful cupcakes she sent us. We wish Alison all the best with her business, Cake Perfection.